Night over Monterey Bay. Photo by Gail Frederick. Recently, a judge ruled against the city of Monterey, stating they violated the California Environmental Quality Act and the Brown Act when they began their LED streetlight conversion in 2009. A group of Monterey residents calling themselves, Turn Down The Lights, brought the case to court. They claimed the city had neglected to follow through on an environmental review before beginning the LED conversion. The group is also claiming the LED bulbs were notably brighter than the original fixtures. Molly Erickson, an attorney representing the group, Turn Down The Lights, cited the June 2016 report released by the American Medical Association that warns of negative effects blue-rich LED’s. The report presents significant implications for the ongoing, worldwide transition to LEDs as the outdoor lighting technology of choice. 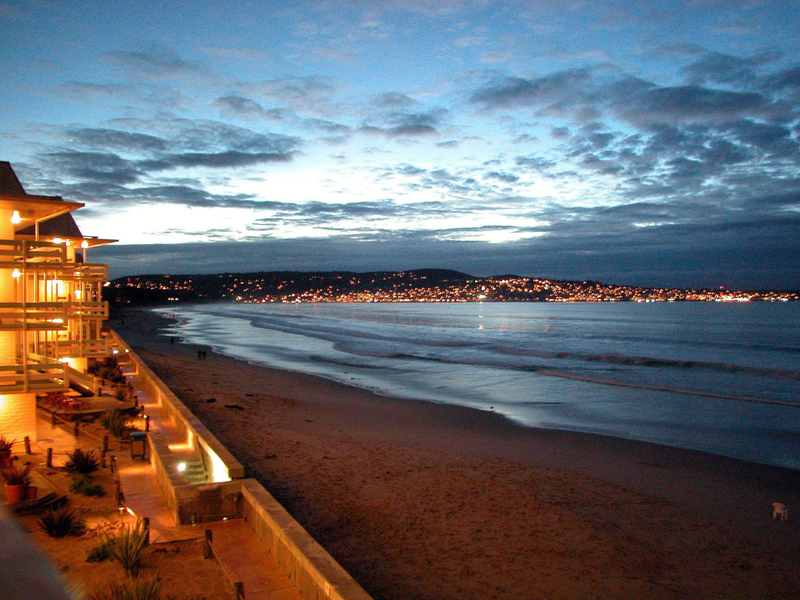 The city of Monterey argued that the installation had been exempt from both environmental act’s. The judge found that claim to be inaccurate and found the city to be in violation of the Brown Act. The city was able to save $70,000 in annual energy costs since July 2016 but simultaneously accrued $80,000 so far in fighting the court case. While the AMA report supports the use of LED lighting to reduce energy consumption and the use of fossil fuels, it recognizes that some LED lights are harmful. The report details findings from an increasing body of scientific evidence that implicates exposure to blue-rich white light at night to increased risks for cancer, diabetes and cardiovascular disease. The final decision is expected to come from the judge in the coming months. It is likely to the city will be required to complete the public environmental reviews for the LED lights installed in 2012 and earlier. Previous post: Enjoying Dark Skies with Kids!